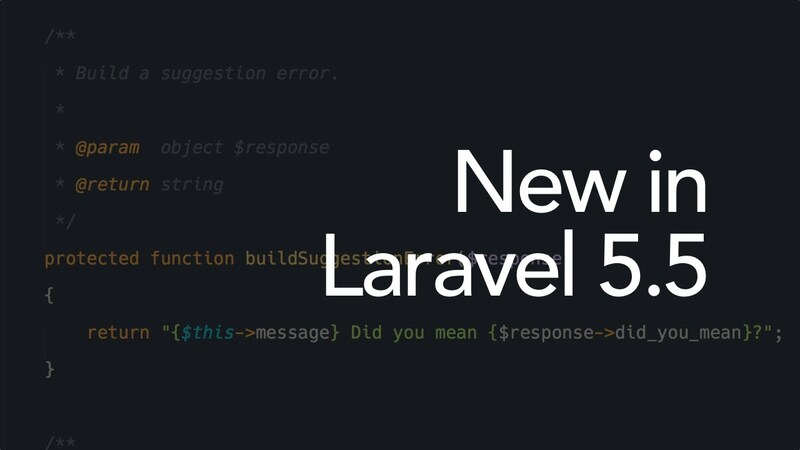 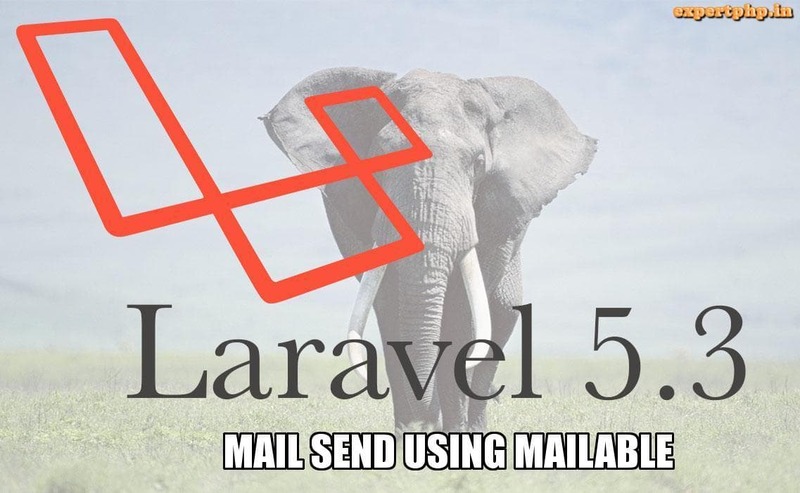 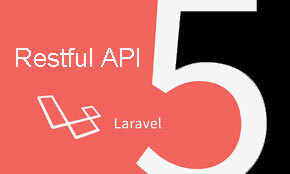 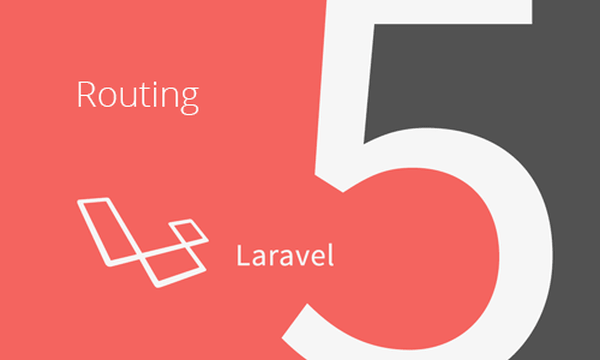 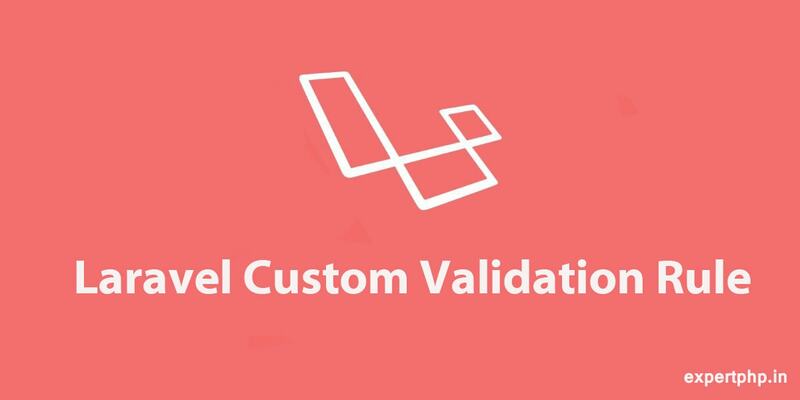 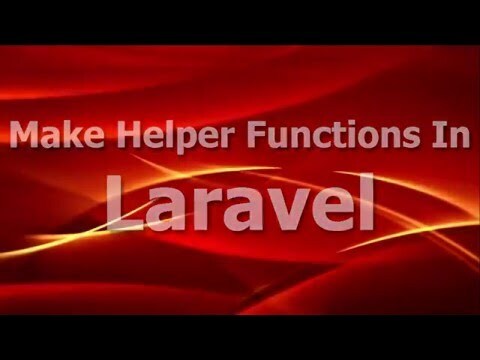 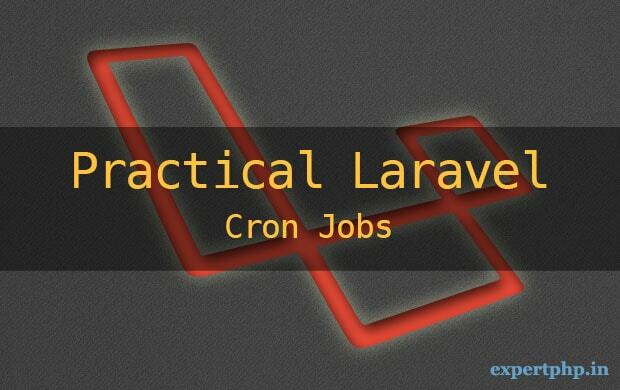 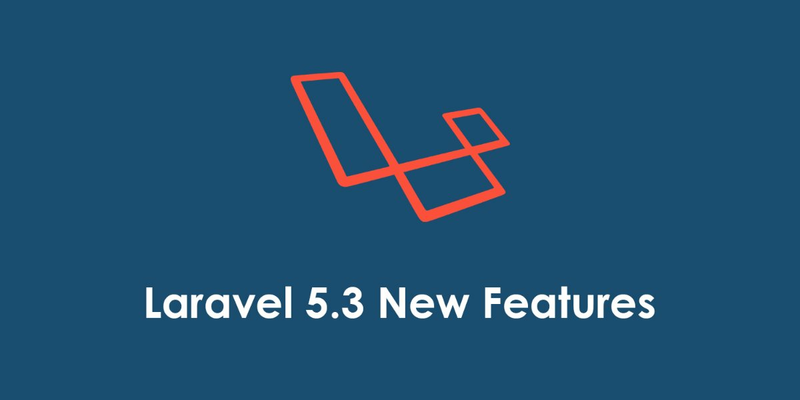 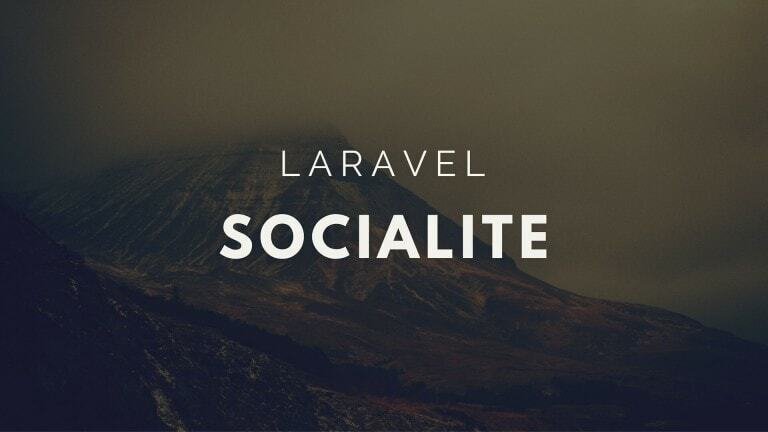 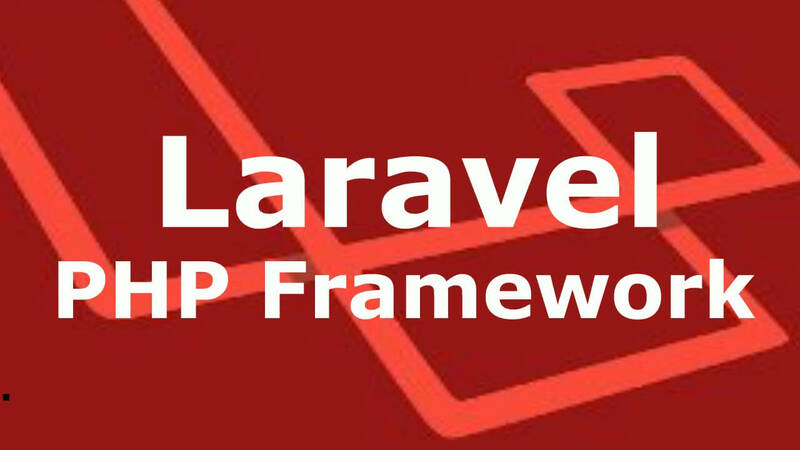 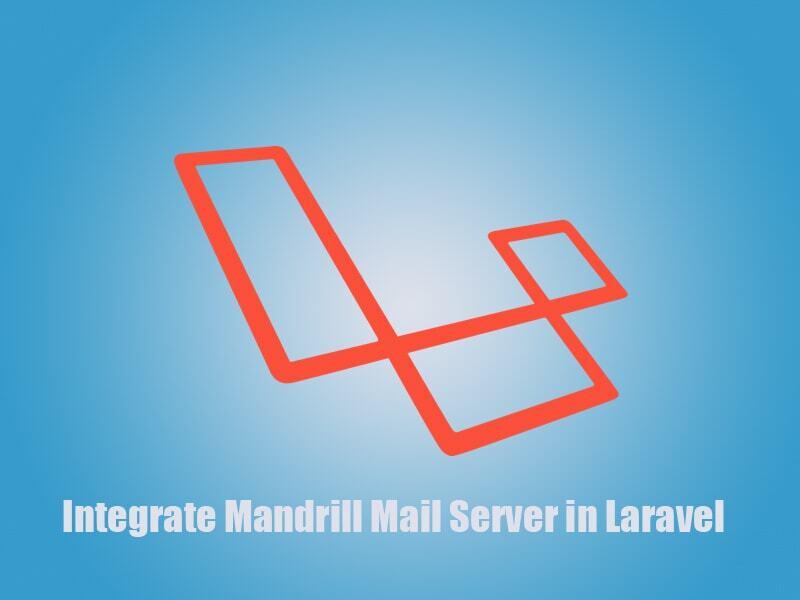 Laravel provide simple and very powerful templating system. 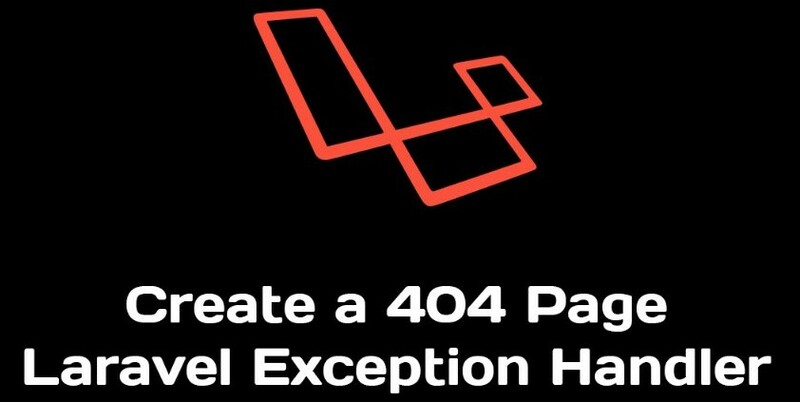 This templating engine combines one or more templates which is driven by inheritance and section to produce resulting views. 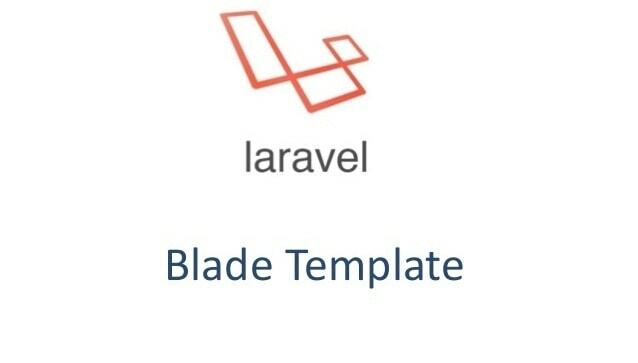 Blade have its own controlling structure such as loops and conditional statements.Inheritance and Section are two primary benefits of using Blade template engine.To create Blade template, simply create your view file with the extension .blade.php instead of .php and it is typically stored in the resources/views directory. 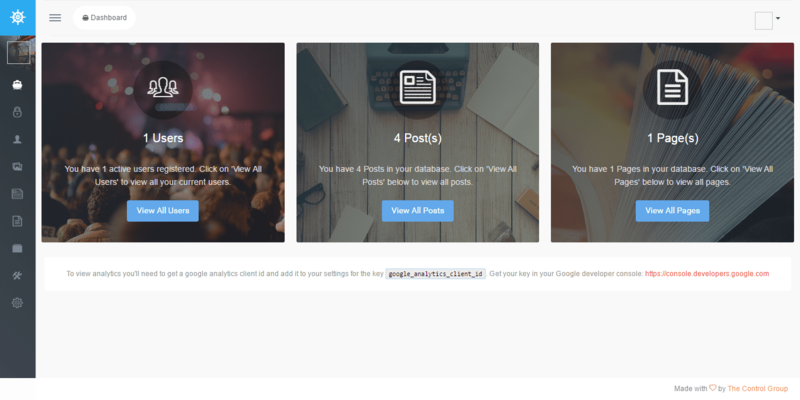 As you can notice that file contains HTML tags follow with some blade sytax which is known as @section and @yield .The @section directive define a section of content while the @yield define the content area, In this section conent of pages will display. 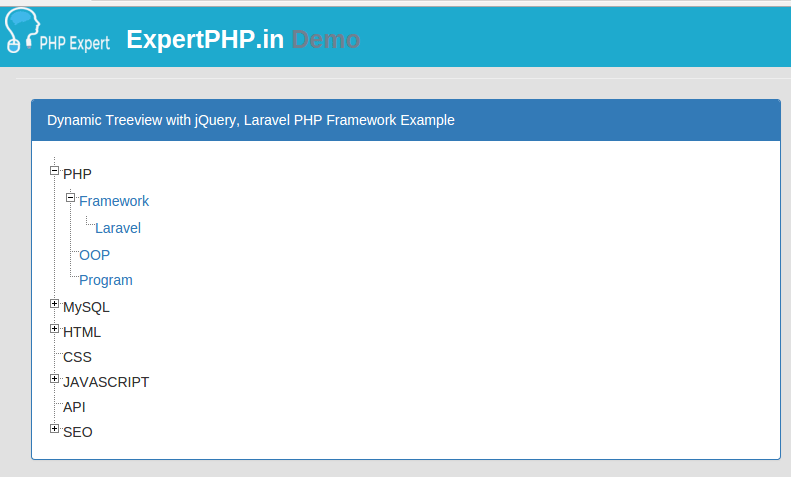 Now let's create a child page which inherits this default or master layout. 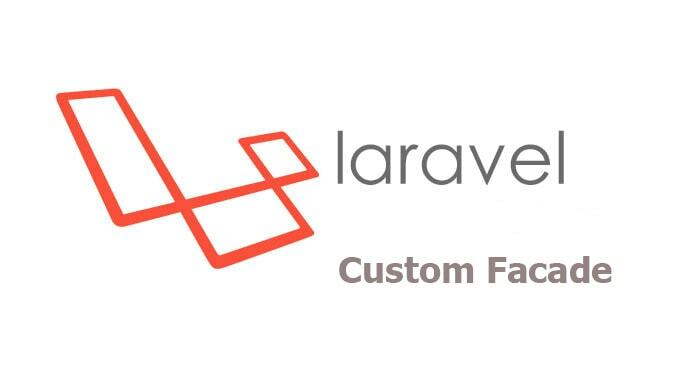 To inherit master layout in child pages, you will have to use @extends directive.You can also inject content in your section from child page by using @section directive. 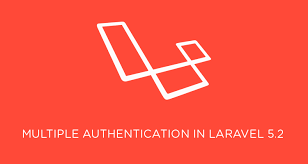 If you don't know variable is set or not then you use ternary operator in PHP, in same way you will use in Laravel. 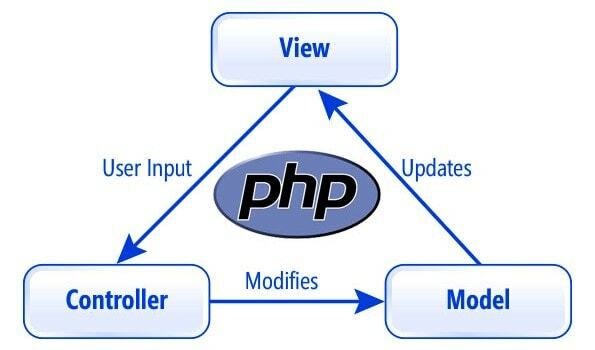 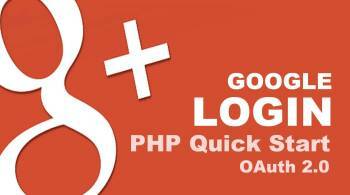 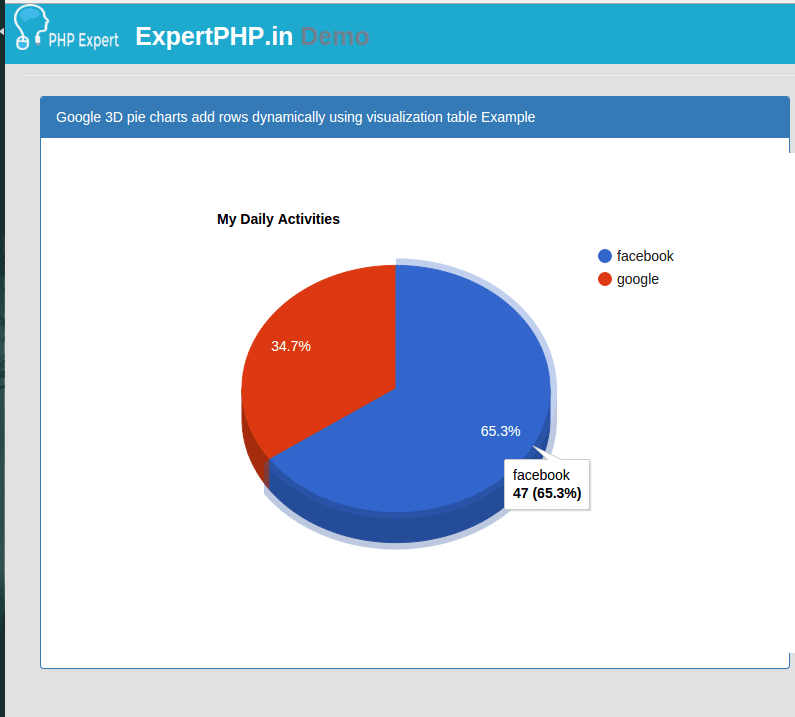 Blade provide short-cuts for common PHP control structures. 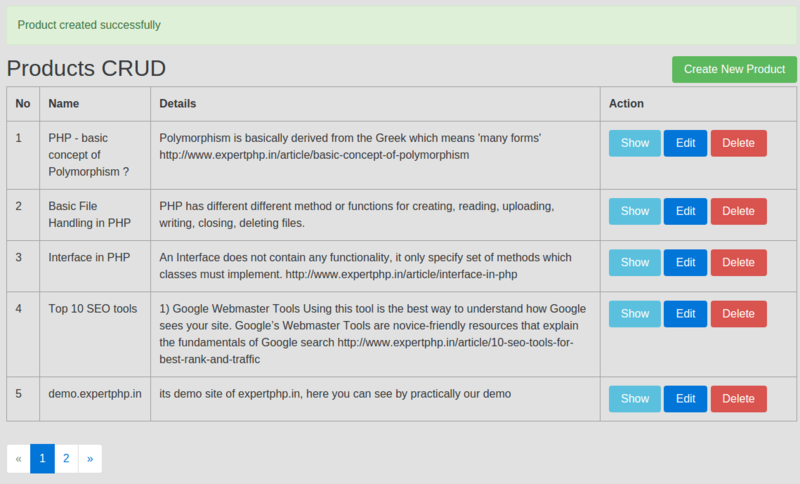 You will use if-else statements through @if @elseif @else @endif directives. 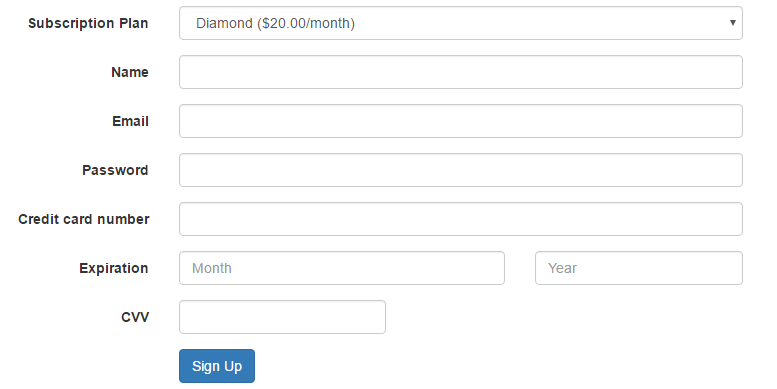 I don't have any data! 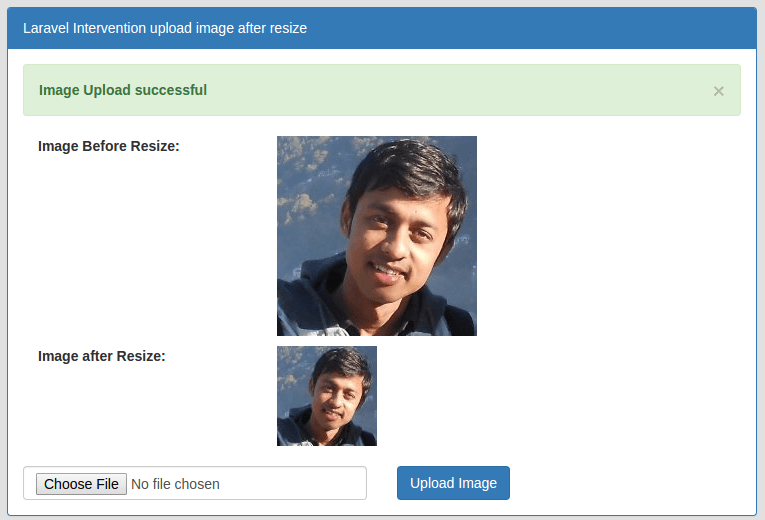 Blade provide @include directive that allow you to include file easily.